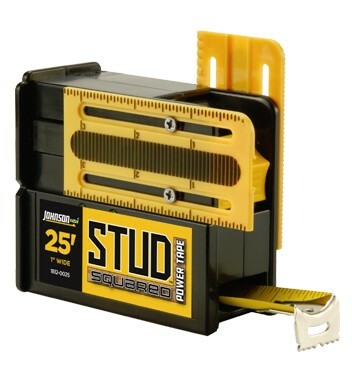 Stud Squared is a combination tape measure/square that saves you time, allowing you to be more efficient and productive throughout the workday! 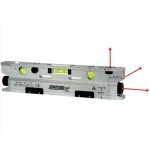 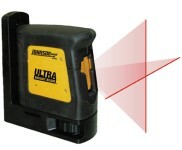 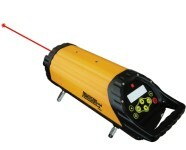 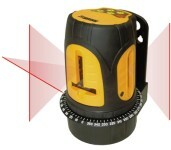 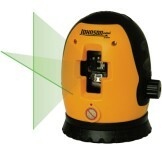 Tradesman or homeowner - Anyone can use this simple tool! 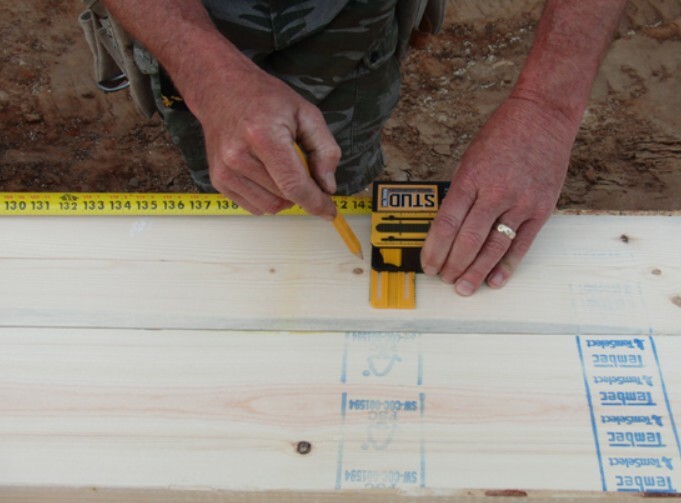 Layout - Built into the case are the most commonly used framing dimensions, 1.5" x 3" x 3.5"
Keep the square in your toolbox, you won't need it with Stud Squared!